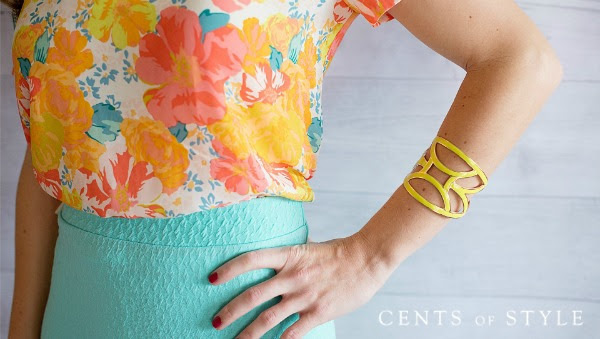 Today's #StyleSteals is our Colorful Cuff Bracelets. These geometric, cutout design, metal cuff bracelets are available in 11 colors. You'll be sure to find a color for any outfit. The Style Steal is for Wednesday 5/6/15. Must Use Coupon Code "CUFFSTEALS" at checkout. 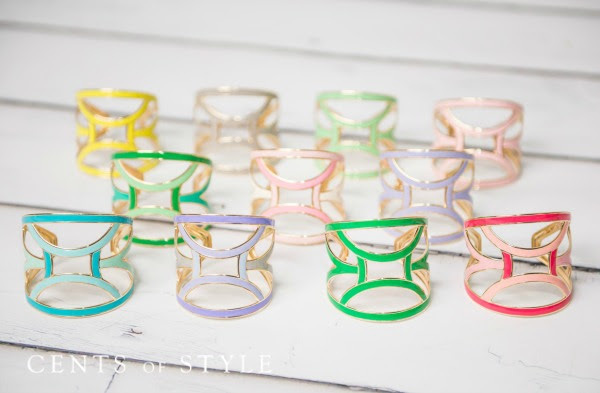 Style Steals - 5/6/15 - Colorful Cuff Bracelets - $5.95 & FREE SHIPPING w/code "CUFFSTEALS".